Funny Prehistoric Landscape. Vector And Cartoon Illustration. Royalty Free Cliparts, Vectors, And Stock Illustration. Image 33634075. 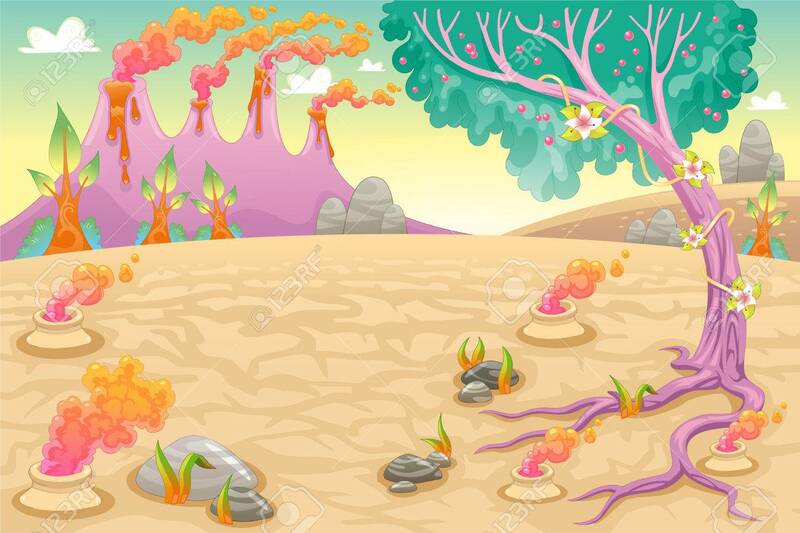 Vector - Funny prehistoric landscape. Vector and cartoon illustration. Funny prehistoric landscape. Vector and cartoon illustration.